On the mend…to the MOUND! What a month! February is the month of love and BLT has had a lot of love!! Our Future Prospects Program has doubled from Phase 1 to Phase 3. We could not be more proud of these boys for their hard work during the off season. And thank you to all the parents for believing in us enough to coach your young players! The program is building players from a very basic fundamental level to a more advanced level where the players are thinking more and performing more advanced baseball actions. But most importantly, the players are having a blast and at the end of the day that's what it's all about. 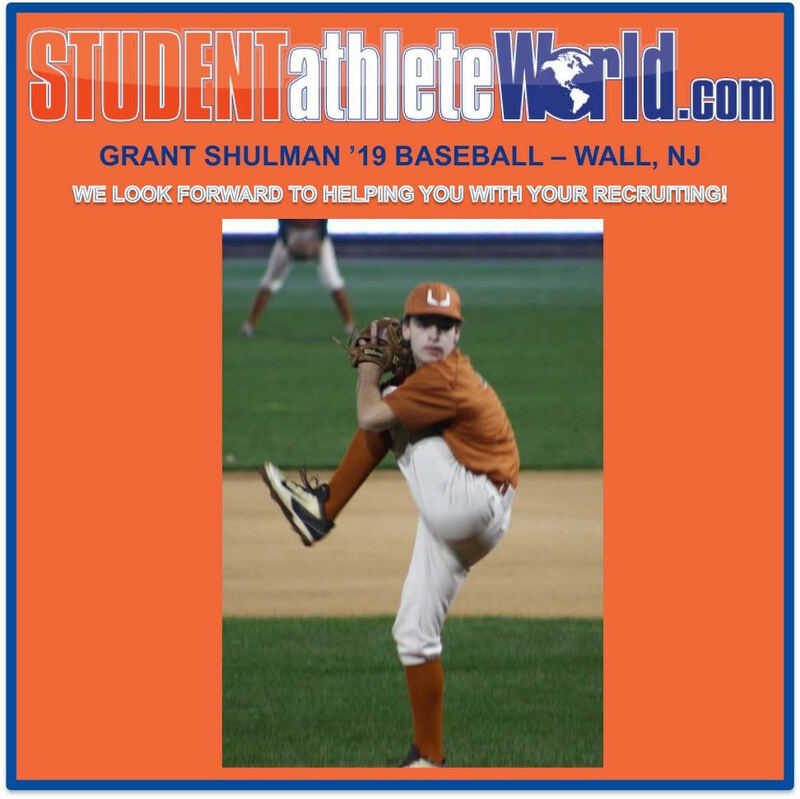 Our partnership with STUDENTathleteWORLD (SaW) is moving along nicely, we now have 3 BLT students who have signed on with them and the feedback has been fantastic! SaW has the same values as BLT, and the number one concern is always the players and helping them accomplish their dreams of playing ball at the college level. Joe Mazza, SaW Recruiting Advisor, has been guiding our players and their parents through the college recruiting process every step of the way. 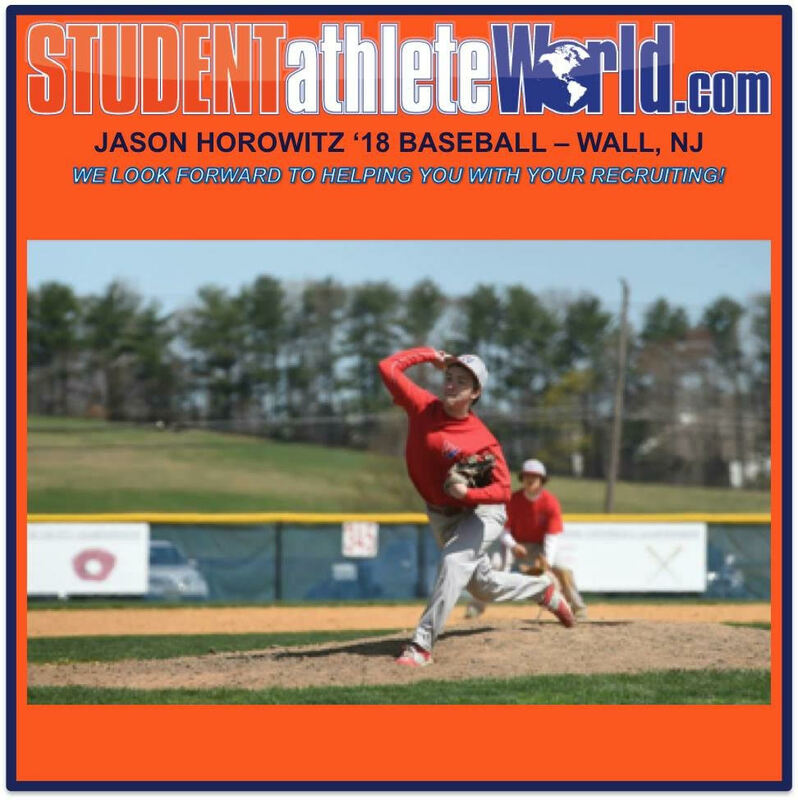 He's a wealth of knowledge and has years of experience with the college recruiting process as a dad of a college baseball player, a college recruiter and now with SaW. The players and parents all speak very highly of Joe and in turn Joe has had nothing but positive things to say about our players and their parents. And just like us at BLT, he sees a lot of potential with all 3 of these athletes. Finally, I'm back at it again. I got cleared on February 12 to resume throwing and other baseball activities. Obviously after 6 weeks off, I had to start off slowly. On the 19th, I threw my first flat ground bullpen at about 75% effort and I was clocked at 87mph. Three days later on Monday, I threw flat ground #2 and bumped up the effort to about 80/85% and was clocked at 90mph. So, I'm progressing nicely and I feel great! Honestly, I know I'm preparing to throw for a couple Big League clubs, but it just feels great throwing a baseball again. I truly love it! Check out the clips below...on the left is about 6 months prior to the appendectomy throwing 109mph with a 2oz ball. And on the right is 6 weeks after the appendectomy. Just like I tell our students if you want it bad enough you must visualize yourself being it and then take the action necessary to achieve it! As March approaches, we would like to wish all of our High School & Middle School players the best during Spring Training. Have fun, trust your stuff and let it fly! Newer Post40 years ago today, I played with Big Leaguers and met some of the Greats!